Join us as we work to shrink Sue’s hat through hand felting! 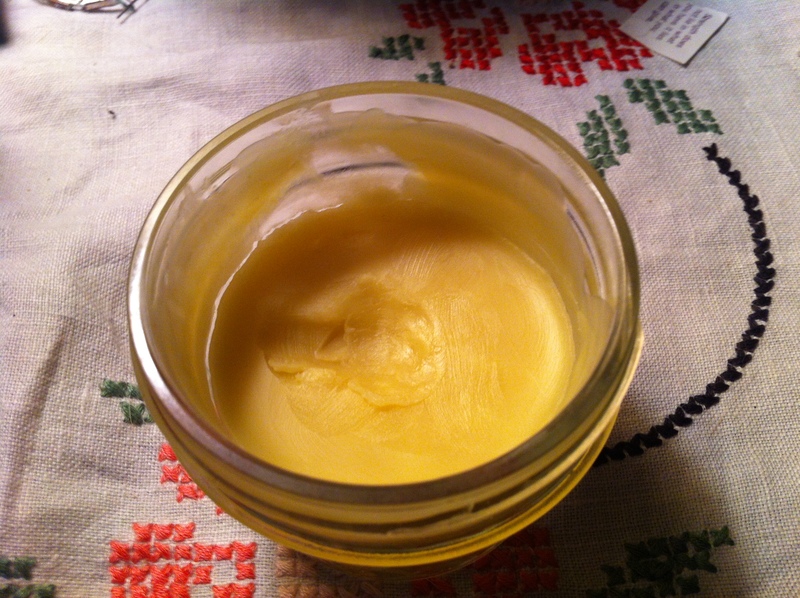 In the last podcast Sue showed us some homemade “Neosporin” that she had whipped up. She has such wonderful skills in making things from scratch! Remember the Pomegranite Liquor from Episode 33? Or the frosting from Episode 23? Good stuff! I’ve included the link to the neosporin, but we would love to know if you have any tried and true home remedies or recipes to share with the group! Leave us a comment!